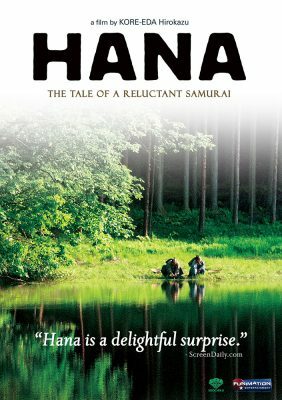 Despite being set in the same location and time period of the Ako incident, Hana is a samurai revenge movie in which not much happens. If you’re expecting dramatic battle scenes and bloviating about honour, you’ll definitely be disappointed. However, if you approach it from the humanist perspective of master director’s Hirokazu Kore-eda’s best films, you’ll find a neat slice of life in the Edo slums that tears down the machismo of the jidai-geki genre with spirited populism (and a surprising amount of toilet humour).